 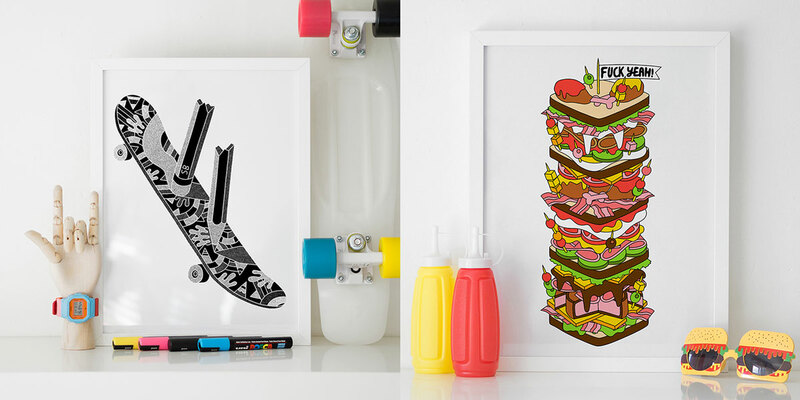 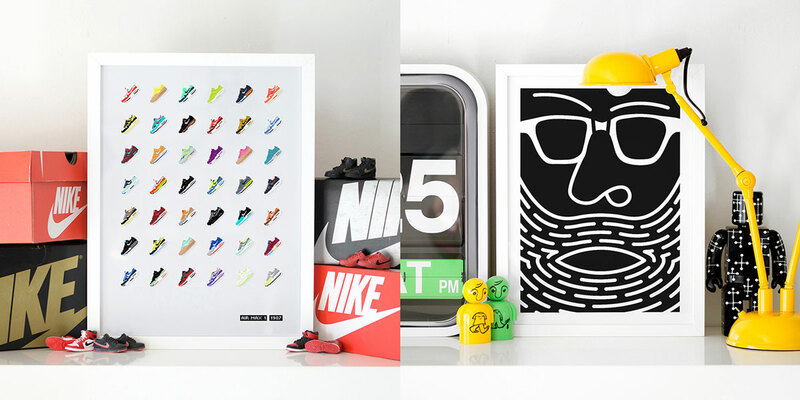 These are incredible poster mockup images for all designers to create a photorealistic presentation of their artworks. 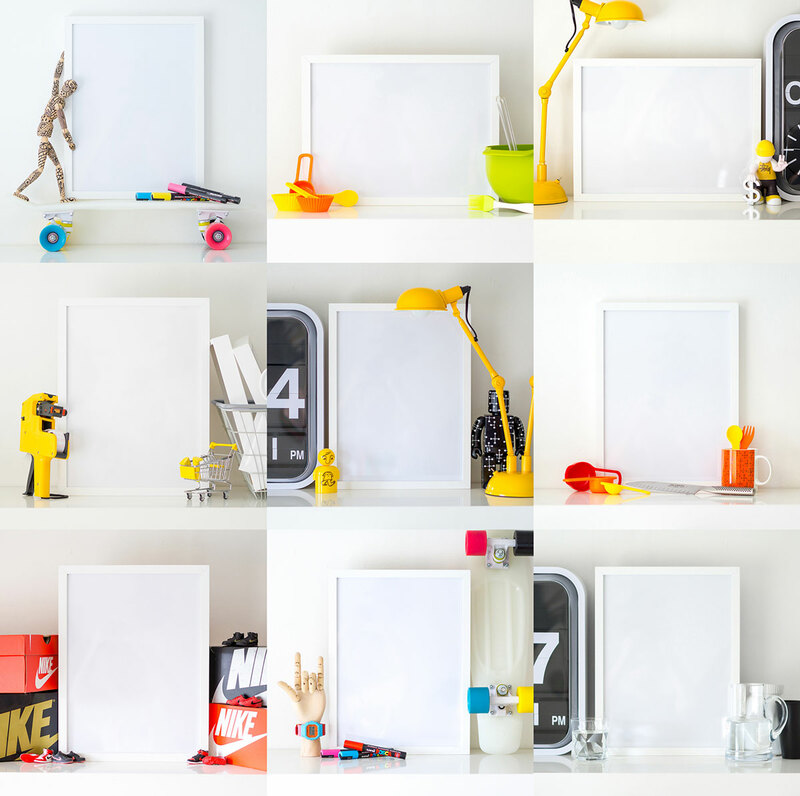 Simply draw a rectangle according to the frame and convert it into smart object. 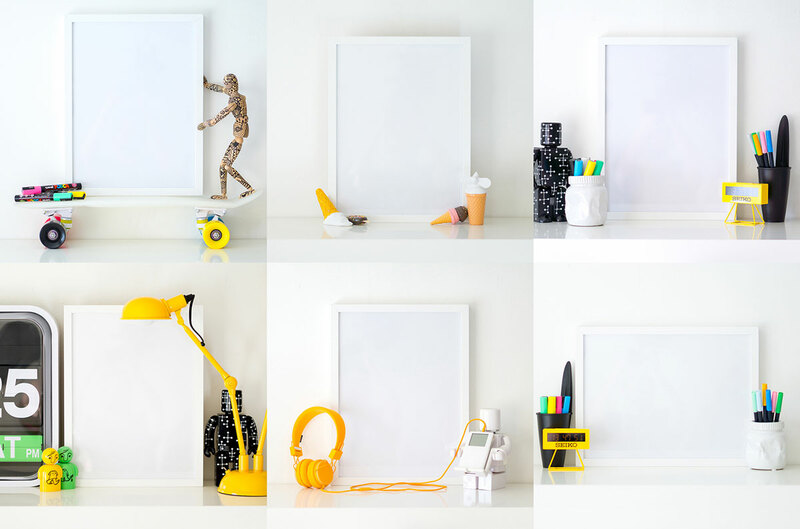 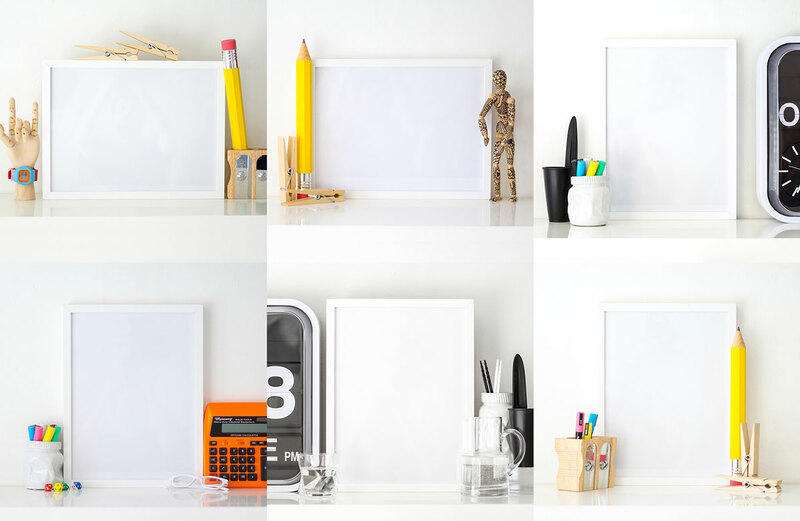 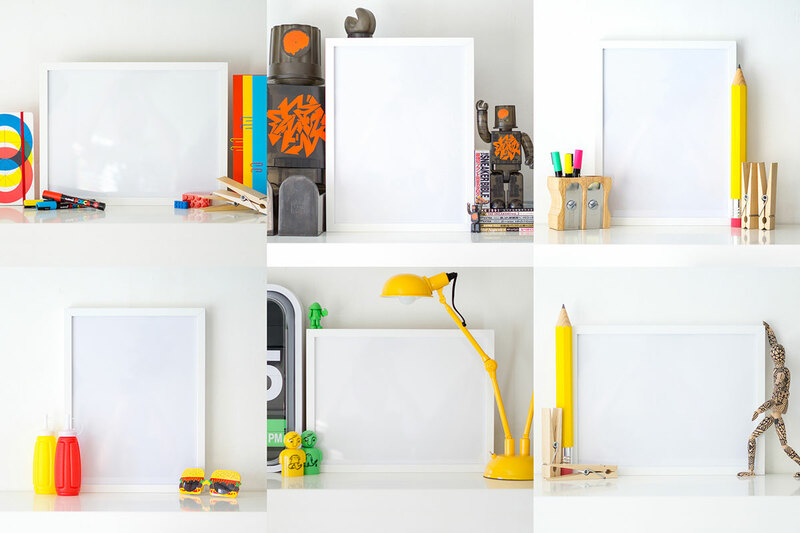 Now you can easily use these all mockups for your design projects or artworks.